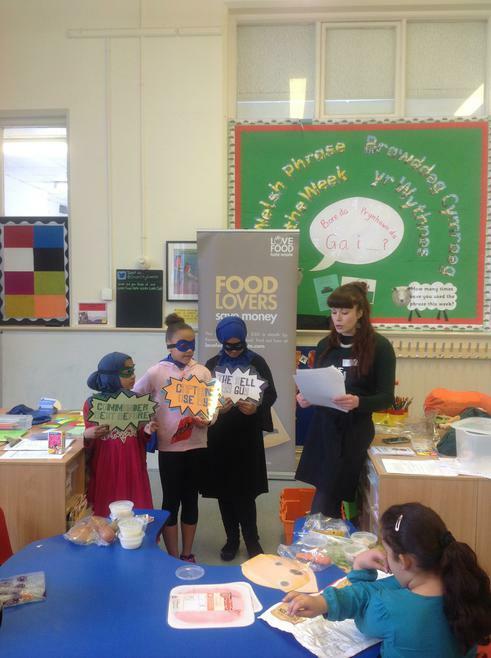 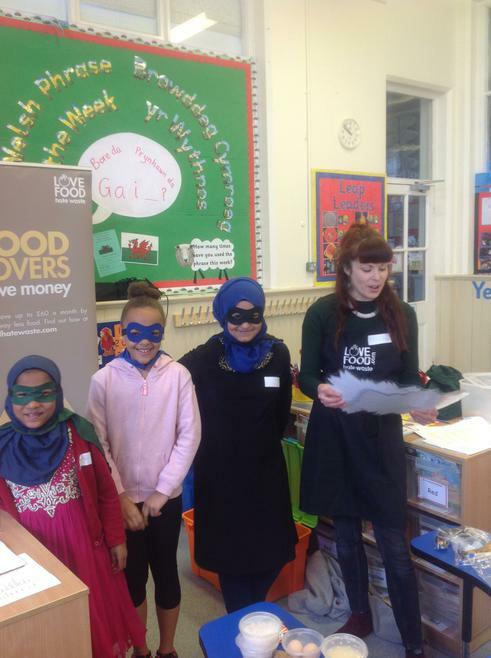 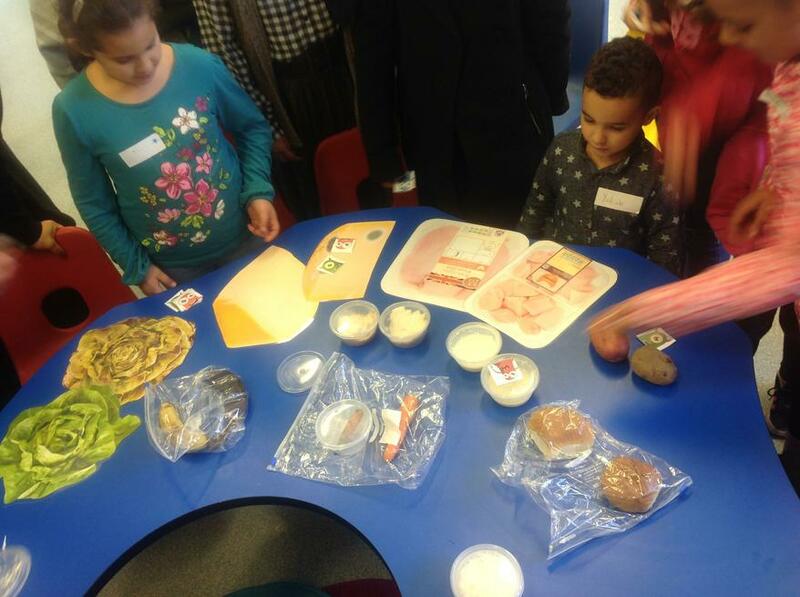 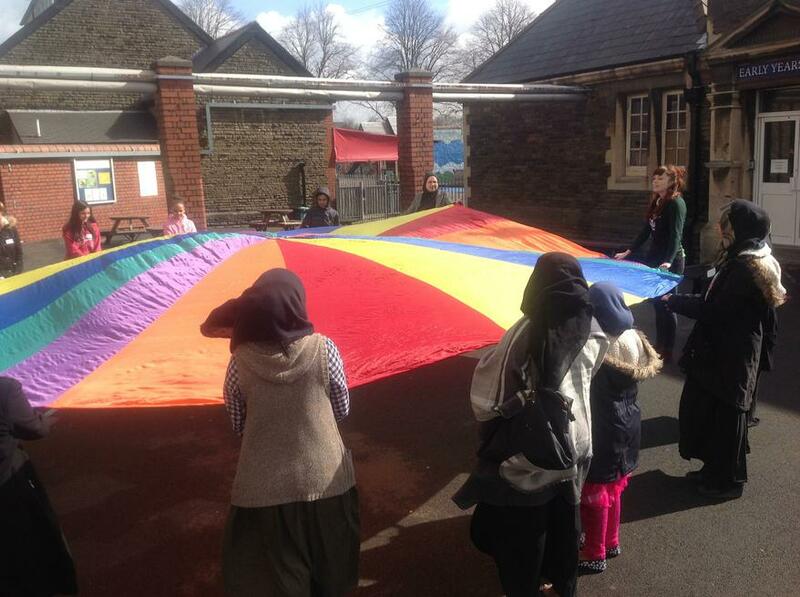 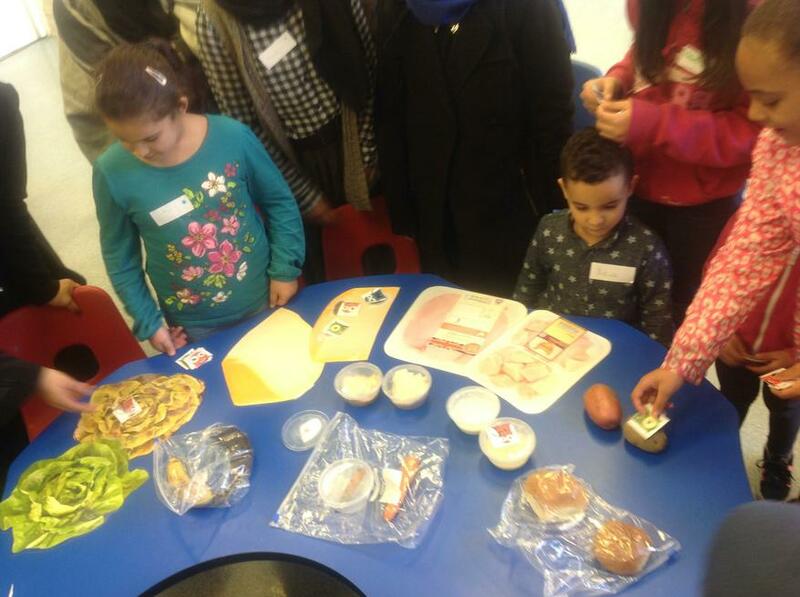 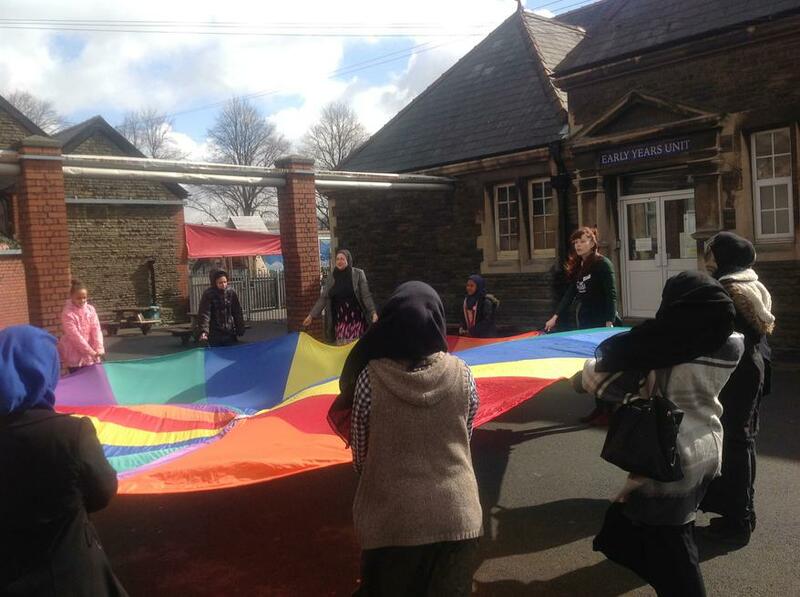 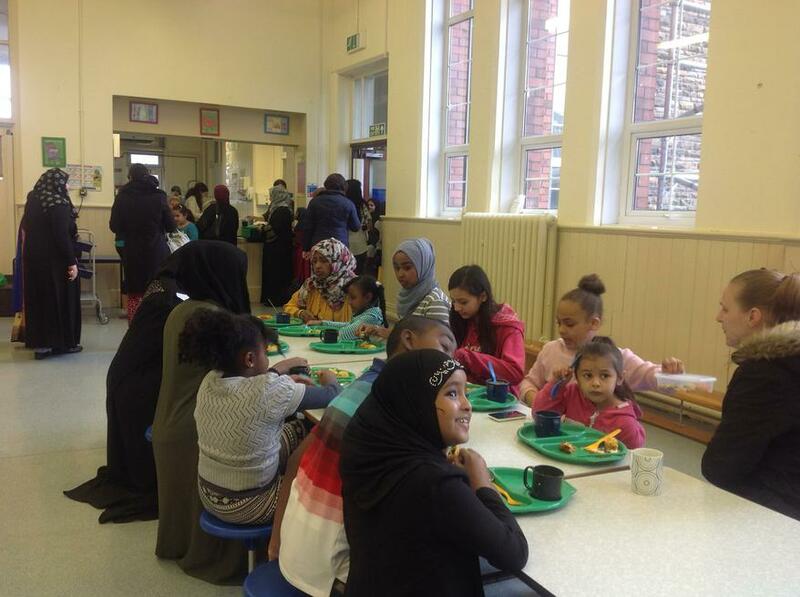 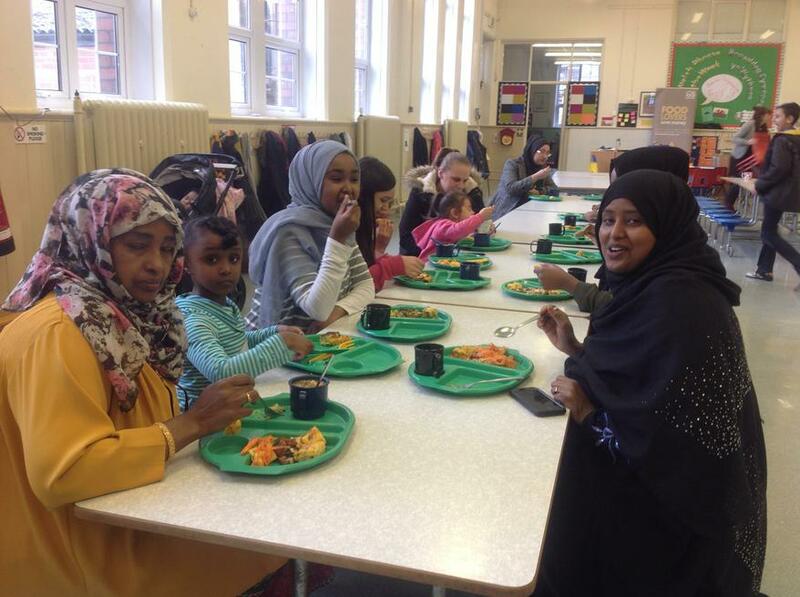 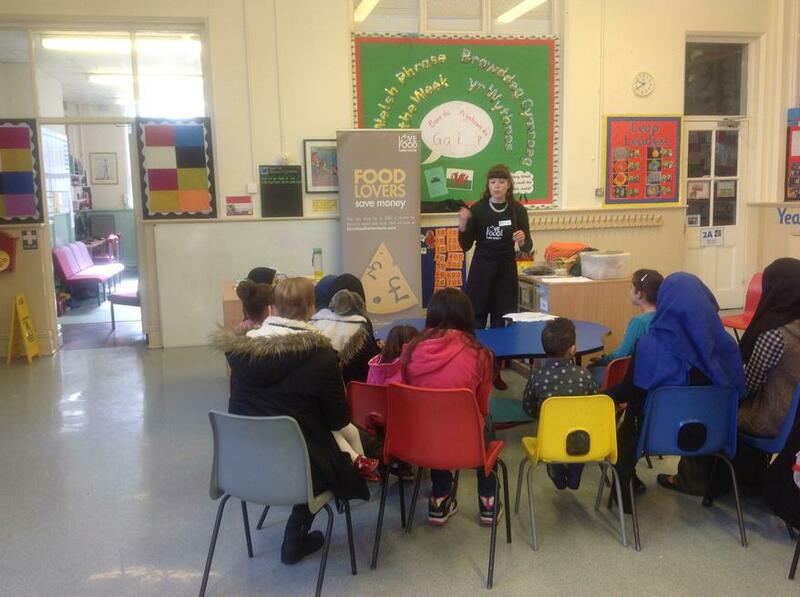 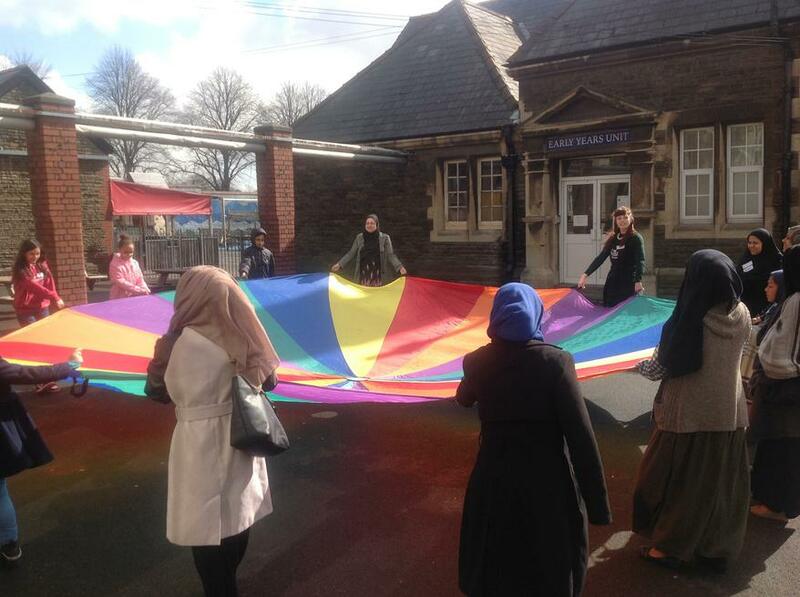 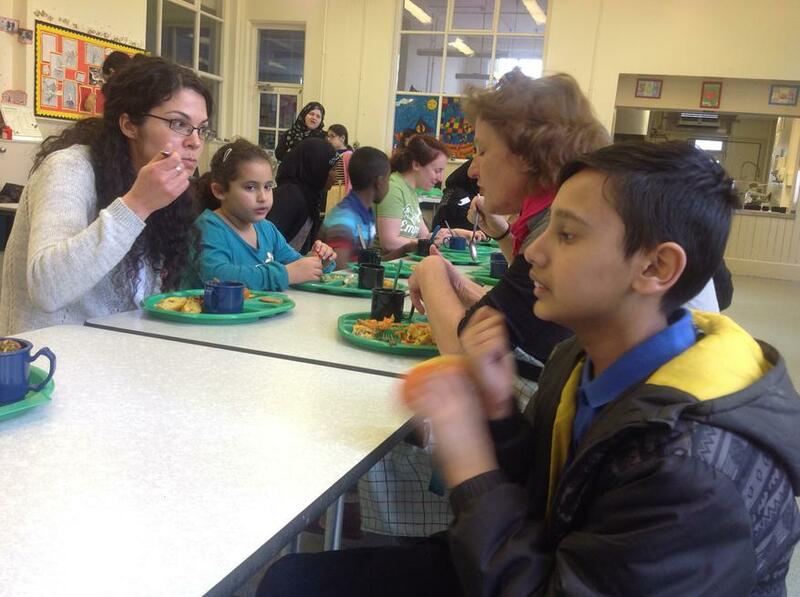 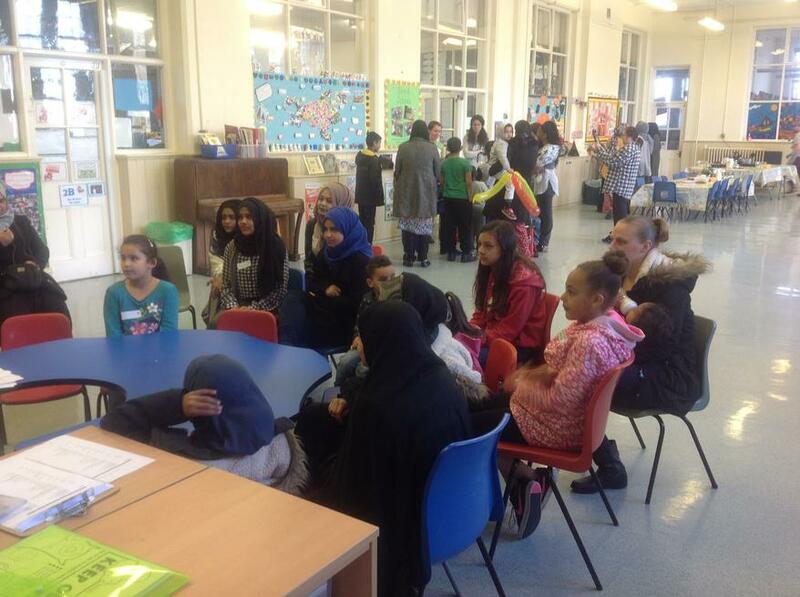 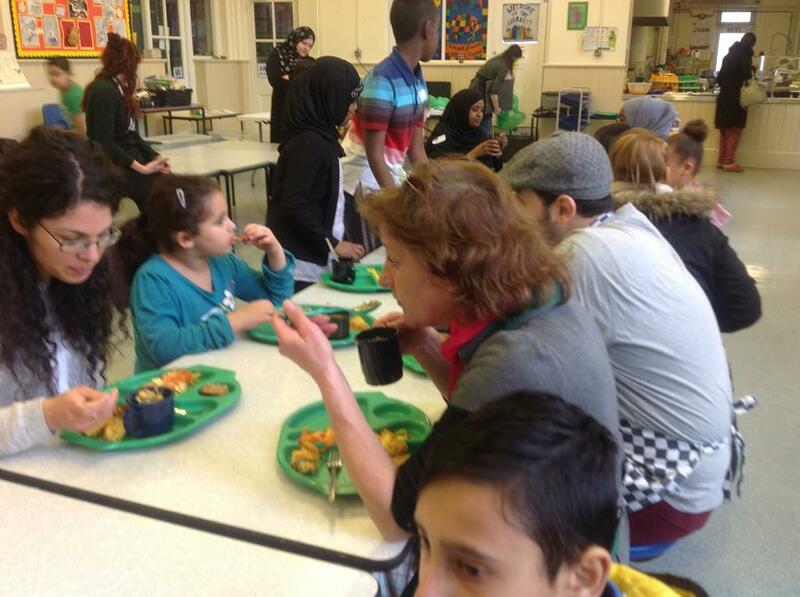 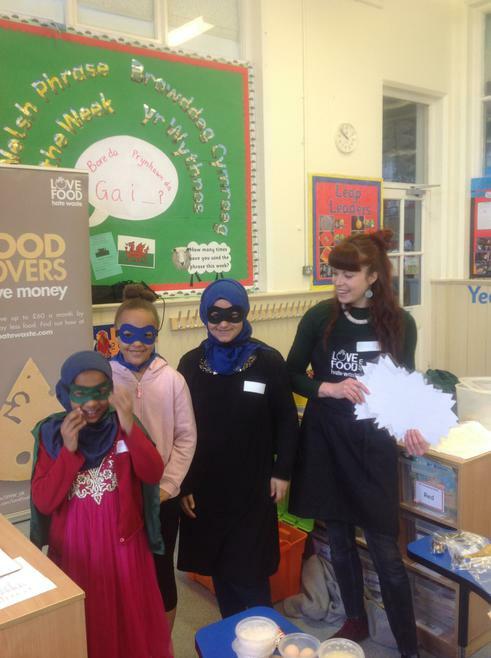 During the Easter holidays families from Ninian Park Primary took part in a love food, hate waste workshop. 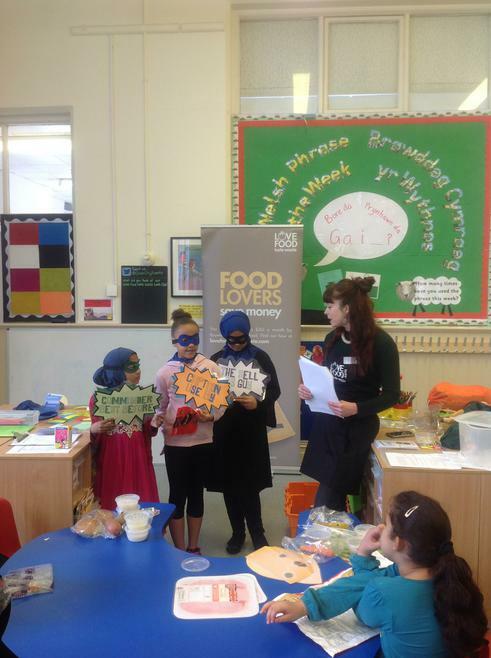 They learnt how to reduce food waste, save money and eat healthily. 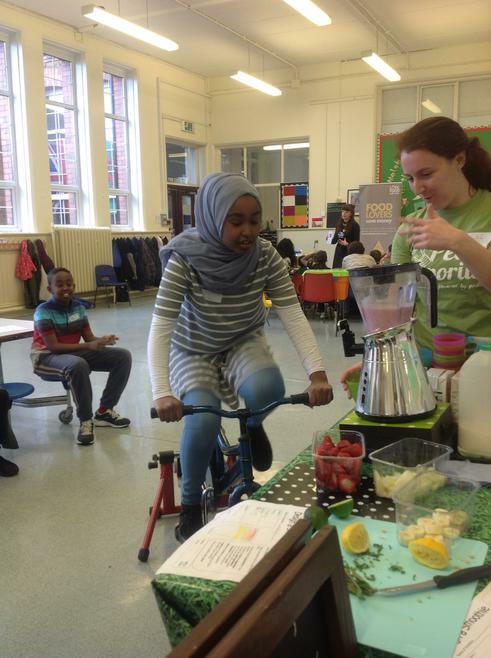 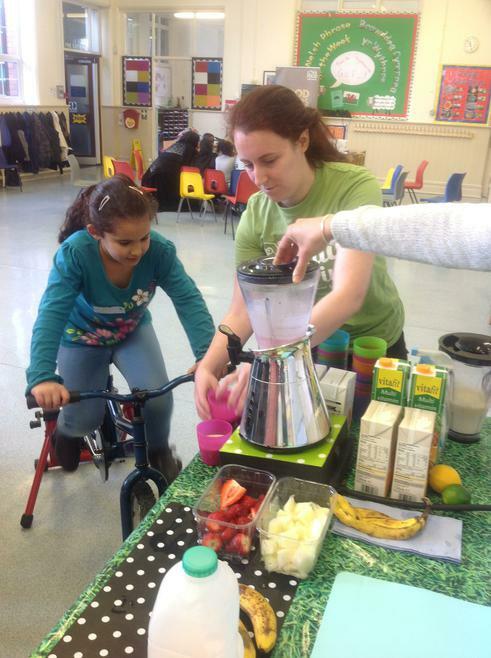 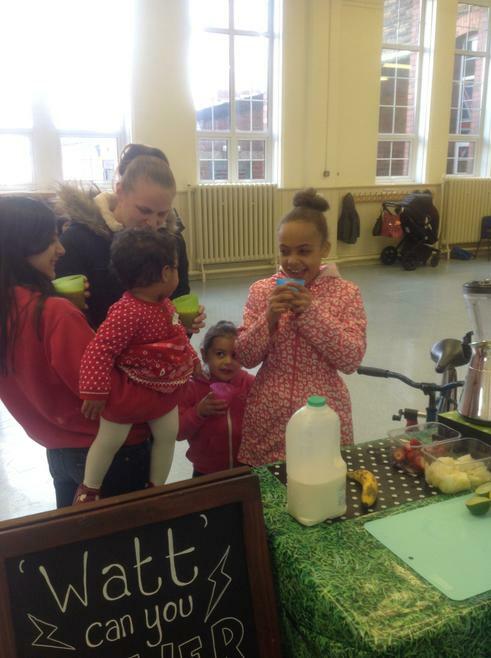 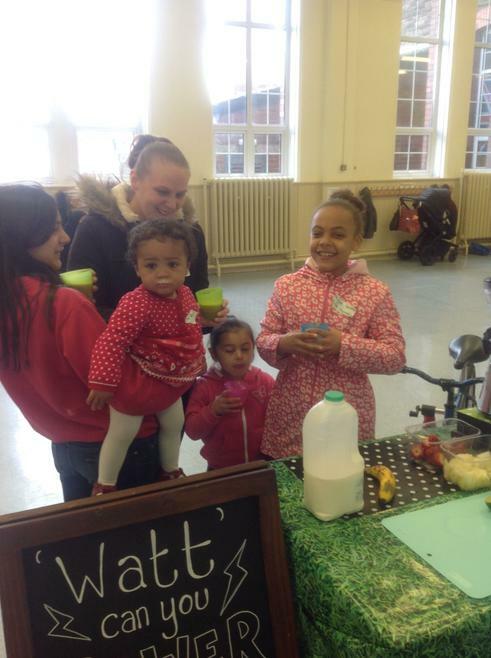 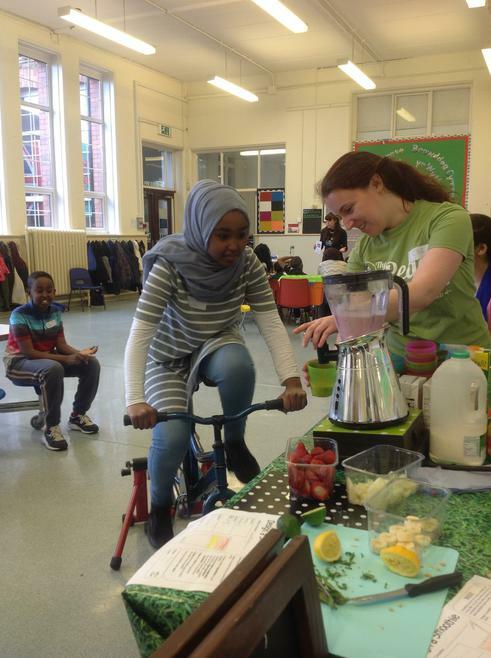 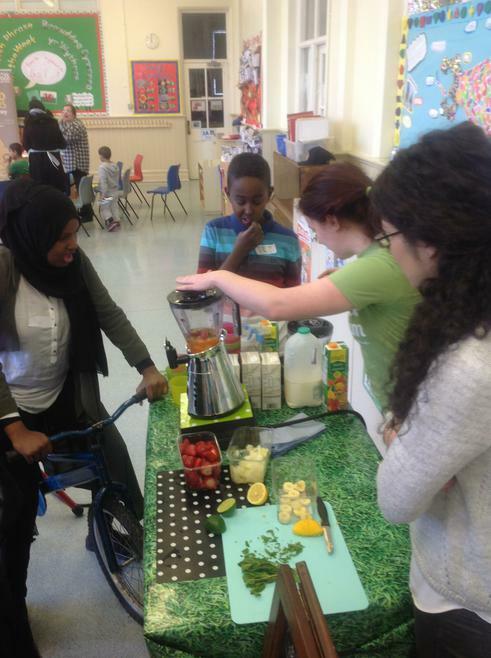 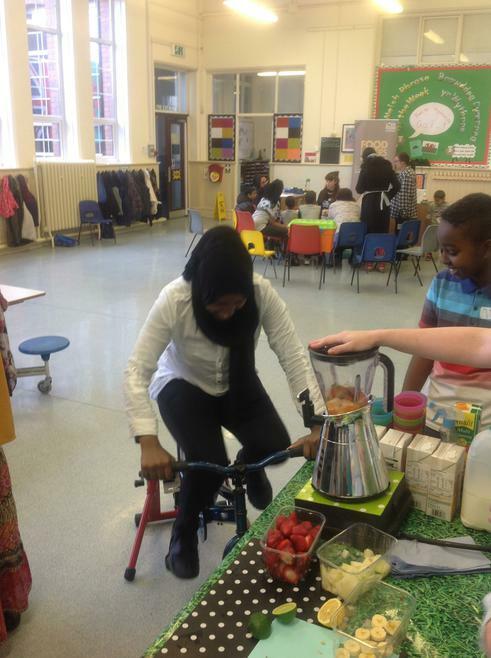 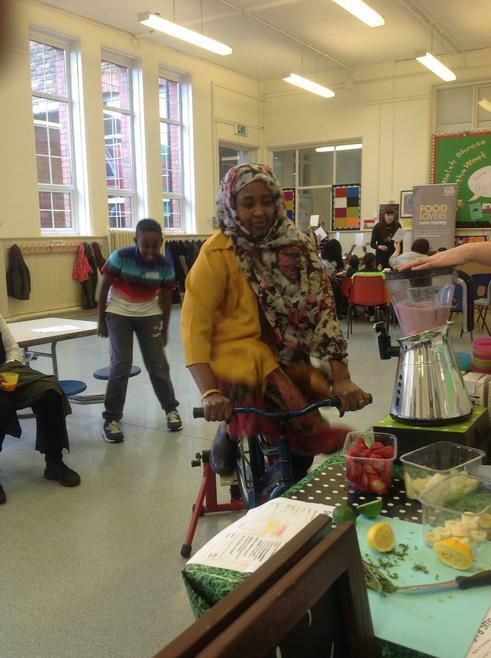 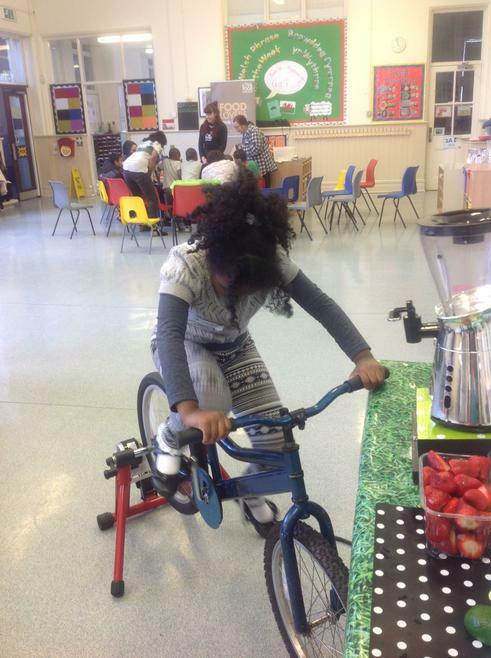 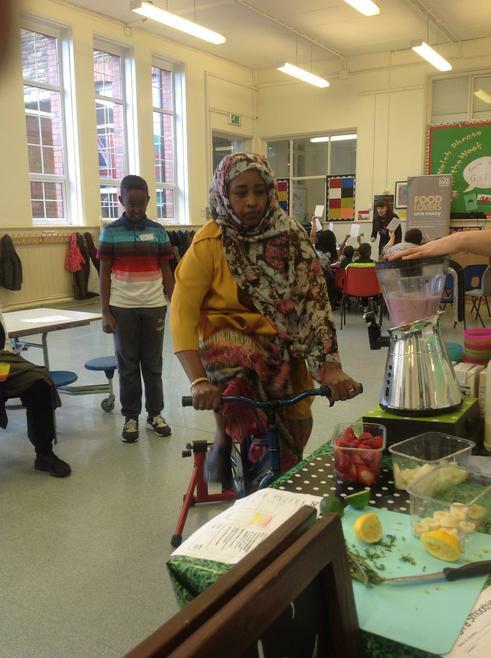 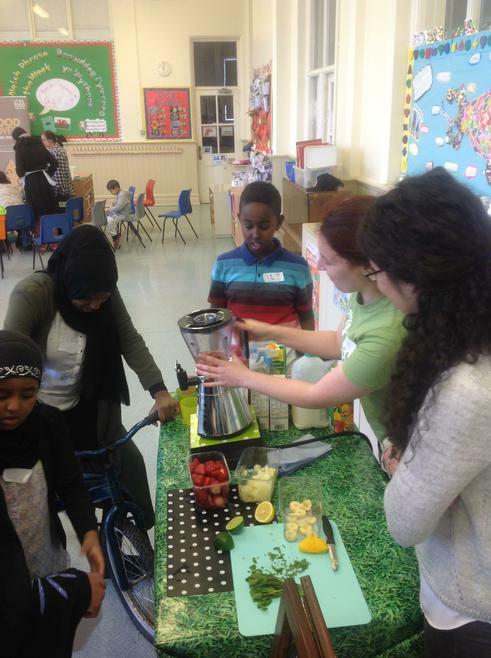 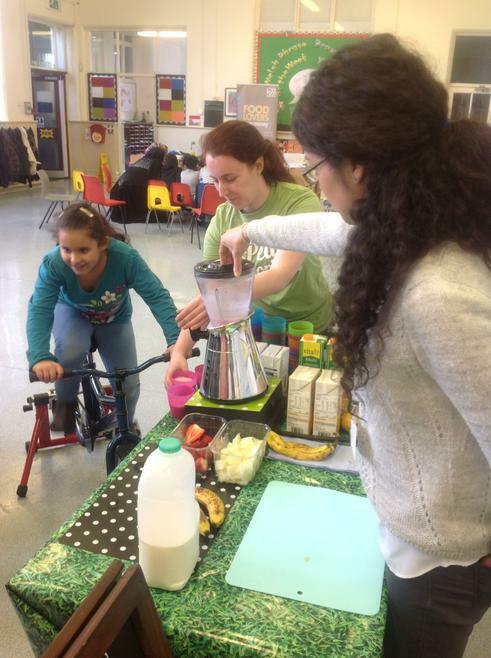 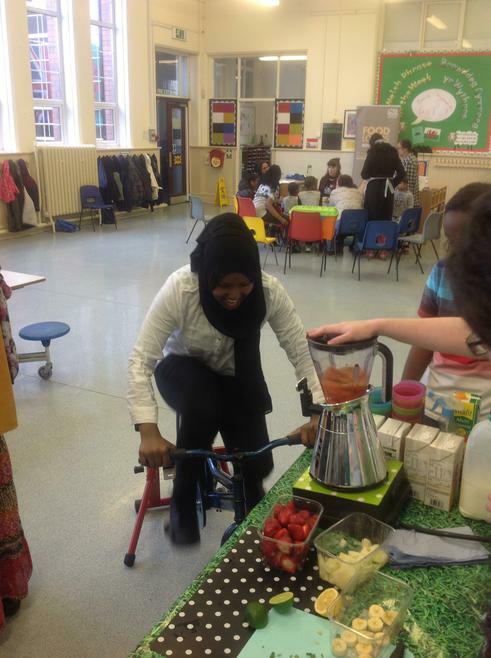 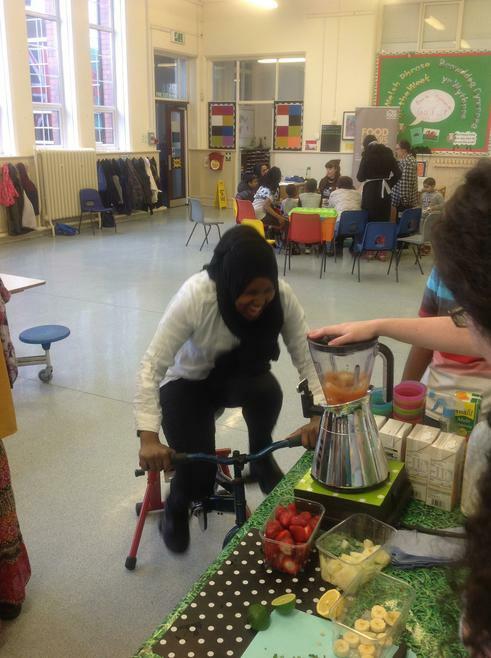 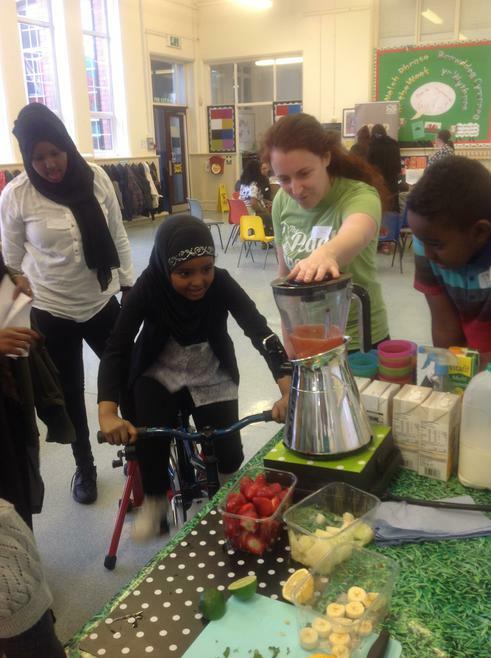 The families developed their own smoothie recipes and even made them through 'mum-power'! 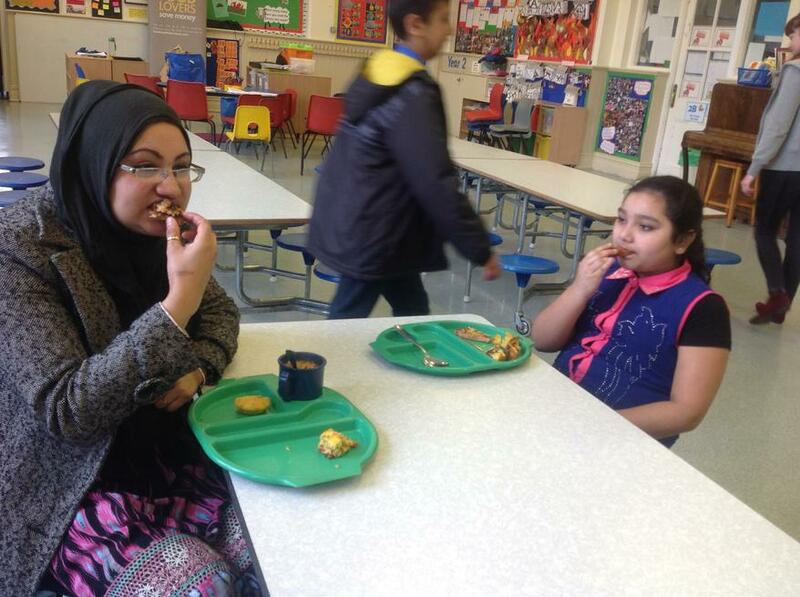 We even managed to make a left-over feast and enjoy a lovely lunch together. 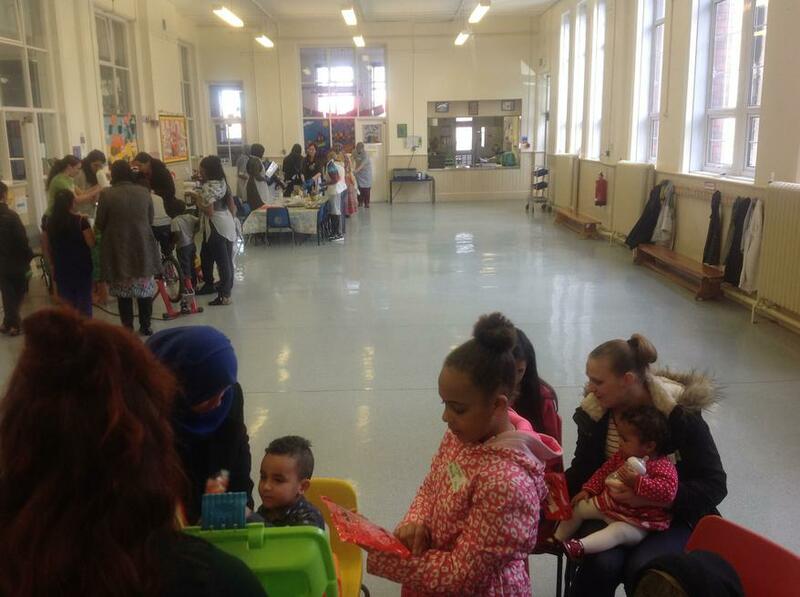 Please take a look below at the pictures from this event. 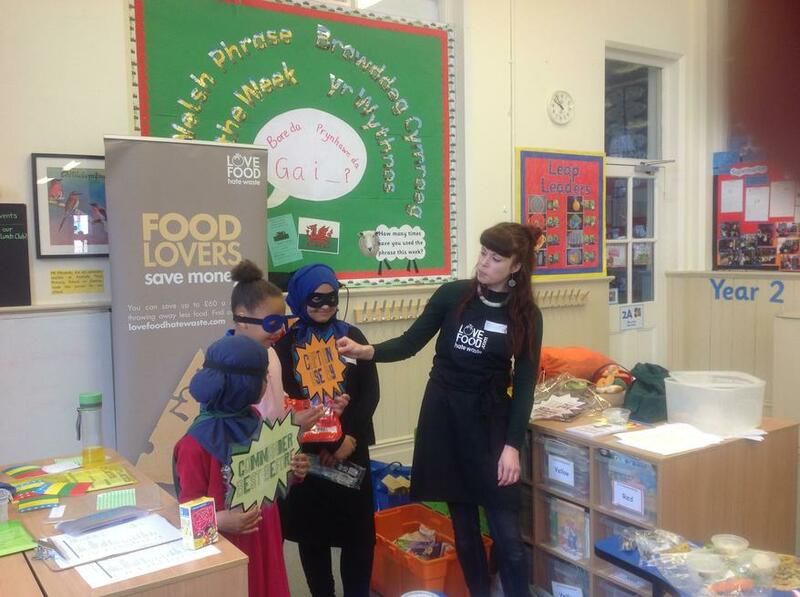 If you would like to know more please visit the love food, hate waste website. 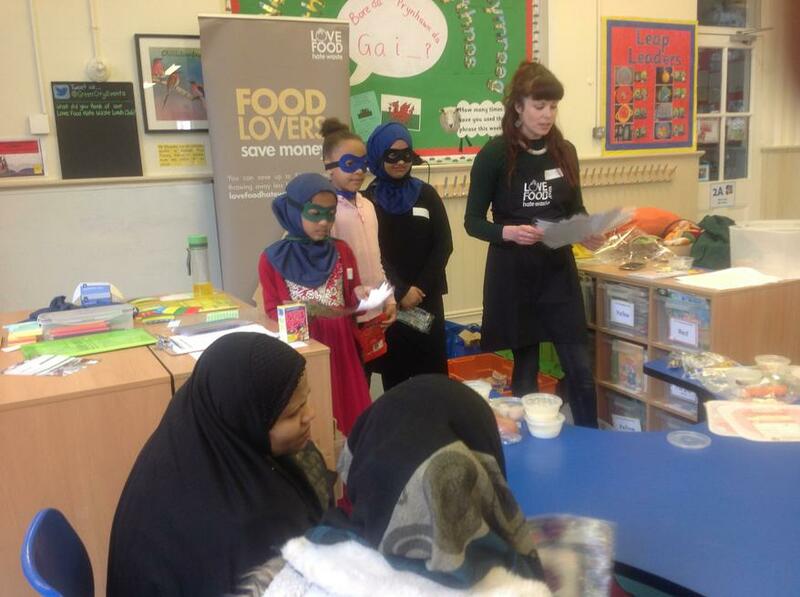 Lia's Kitchen Lia's Kitchen played a big part of our love food, hate waste workshop. 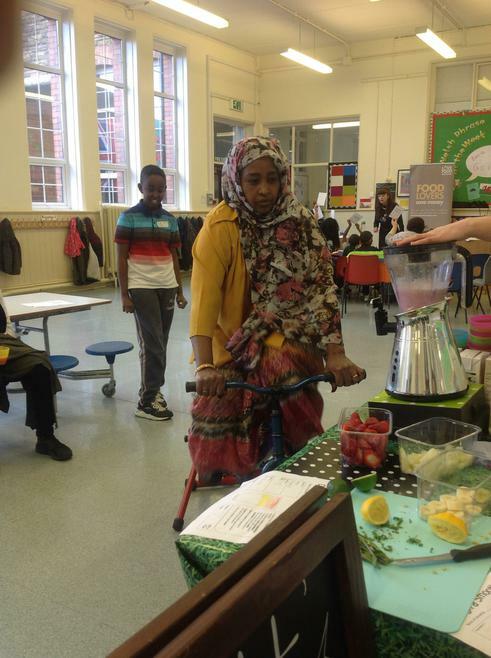 Please visit her website for fantastic recipes and ideas.